Looking for some holiday shopping inspiration for gifts that are fabulous AND mindful? Look no further. Here's my top 10 favorite things of 2018 for all your shopping needs! 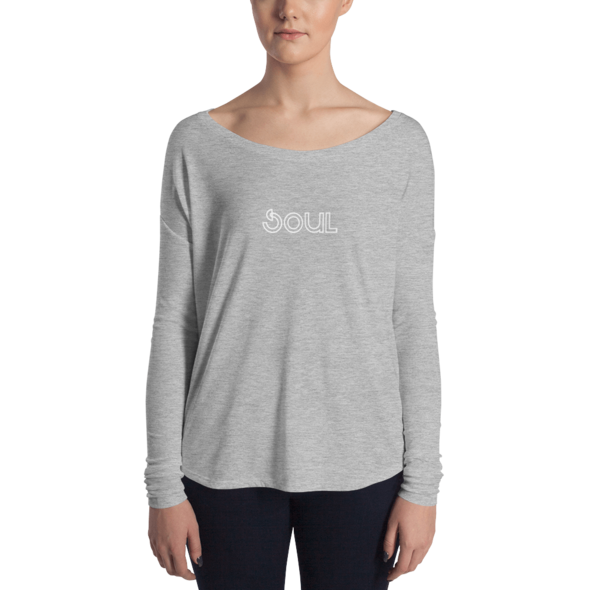 One of my dear friends started this company, making high quality, soft-as-butter t-shirts with a whole lotta soul! They come in various colors, styles, fits, and are available for men and women (and now baby onesies!) Of course, I bought one for everyone in my family…including baby to be! Gone are the days of toxic deodorant full of harmful chemicals. This can make a great stocking stuffer or small gift for a friend! My favorite brand is Primal Pit Paste…the coconut lime flavor is to die for…trust me! If you’re trying it for the first time, use promo code: OPTIMAL for 15% off! Sensitive to baking soda? They have baking soda free formulas, too! High quality meat can be hard to come by, and Butcher Box has you covered! A monthly subscription (you can cancel or delay at any time) let’s you hand pick great quality products for an affordable price, all to be delivered at your door! These bracelets make a perfect holiday gift, as many people are starting the new year with goals and a specific focus. This can make an awesome gift for you + your goal crushing friends! Oh boy, am I so glad I discovered this stuff! Imagine enjoying yummy hot chocolate in the evening with the adaptagentic and relaxing effects of reishi mushroom! Just mix with hot water, and enjoy! Jane Iradele is a fabulous mineral based make up line and this lip stain is a must-have! It’s subtle colors activate with the heat of your lips, and enhance your natural color…looking unique on everyone and complimenting your own skin tone! My favorite is the “forever pink” shade! My fellow paleo friends can attest how difficult it is to find a recipe for pancakes or waffles that REALLY hits the spot…and Birch Benders nailed it! Great for pancakes or waffles, this is an awesome tasting mix, and only requires you add water and oil! Who doesn’t love a good high waisted legging (am I right, ladies?) Beyond Yoga is a great brand I was so happy to discover this year! Super soft and high quality, they are well worth the price tag and hold up amazingly well over time! ALL their products are great, but my favorite are the leggings! After switching to these socks, I can’t even wear normal socks anymore! The feel and fit is like normal athletic socks, and they allow your toes and feet to move more freely! So happy I discovered this high quality winter hat! Who doesn’t love a soft knit, super warm beanie for a snowy day? In addition, 1/2 of the proceeds from these purchases are donated to help fight pediatric cancer, so you’re supporting a good cause, as well!